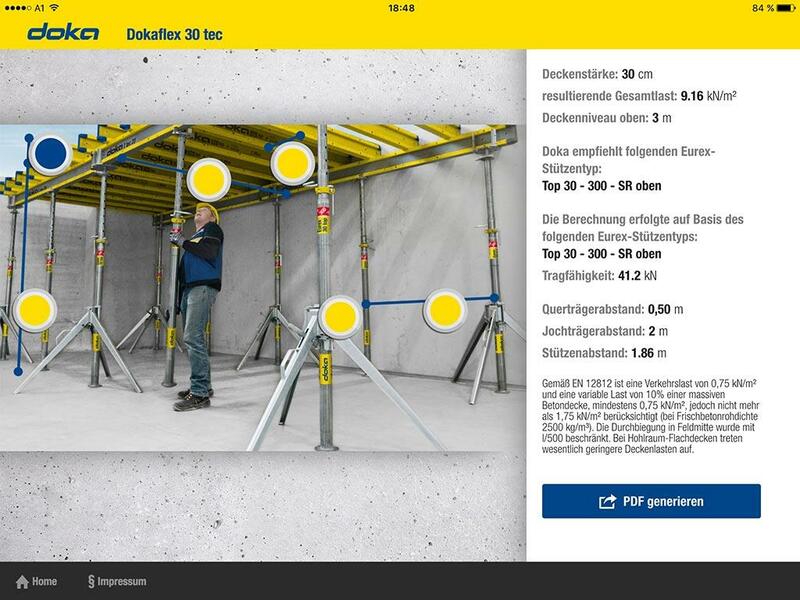 The Doka Tools app is a digital calculation tool for your site. Time-consuming, labour-intensive methods of calculating the optimum equipment quantities are now a thing of the past. 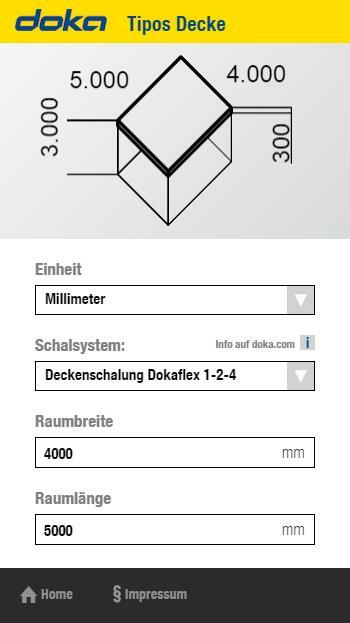 With Doka Tools you can plan wall and floor formwork: it takes just a couple of seconds to optimise the components for Dokaflex and to work out the permitted rate of placing and maximum fresh-concrete pressure during pouring. 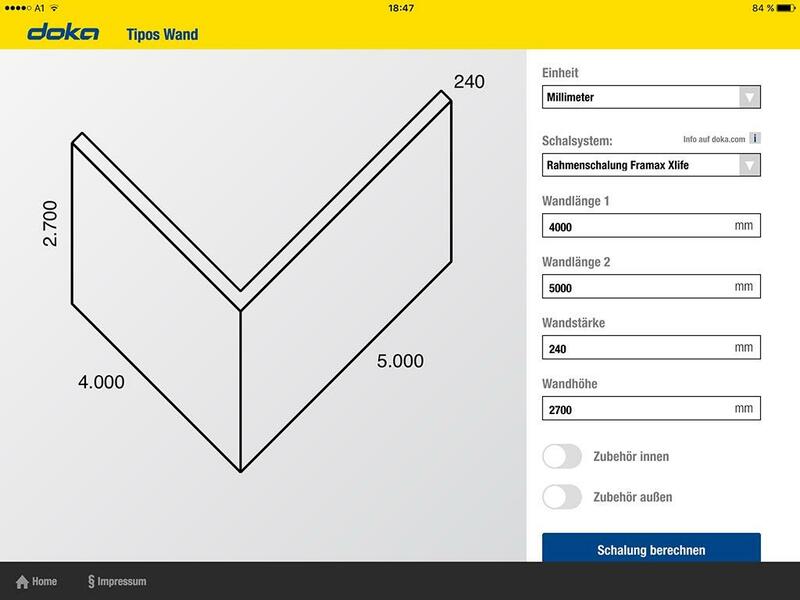 With Tipos wall and Tipos floor planning systems you can form in simple components in no time and quickly get an overview of how to best utilise Doka formwork systems. 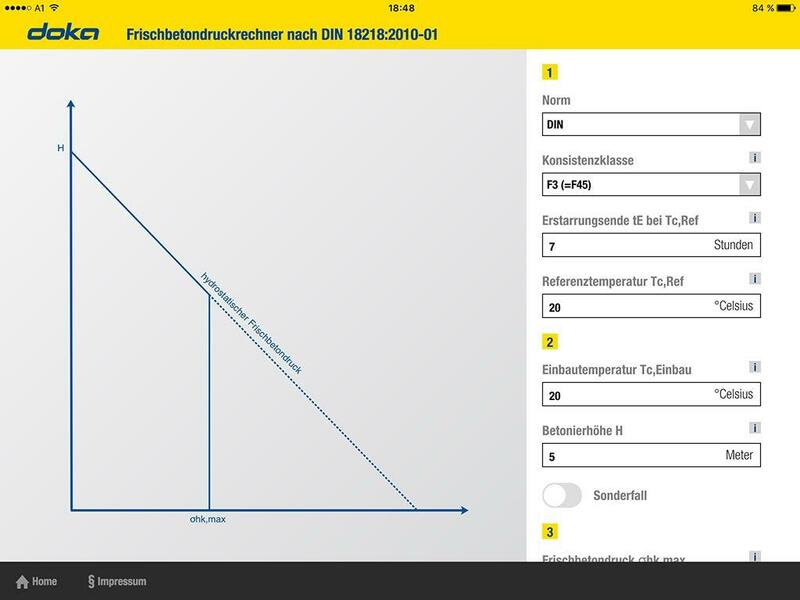 Layout and planning views of your Doka formwork along with the entire piece list and design values appear on your display in little more than the blink of an eye. 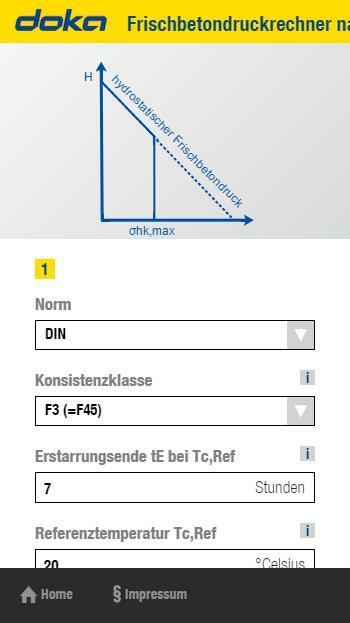 No matter which Dokaflex floor-slab system you are using, the Dokaflex calculations let you optimise the type and the spacing of the necessary beams and props, in just a few mouse-clicks.  The rate at which concrete can be placed has a very great influence on the speed, and thus on the economic efficiency, of CIP concreting work. 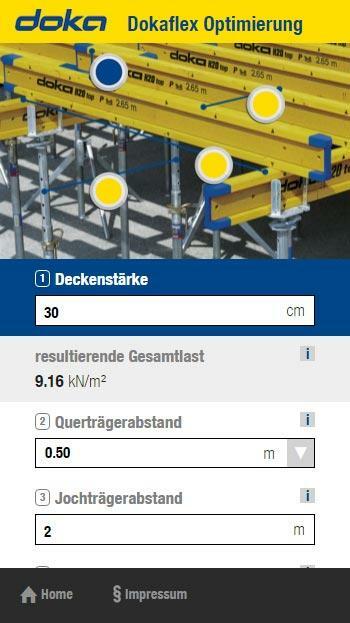 The Doka Fresh-Concrete Pressure Calculator is a quick and easy way to calculate the permitted rate of placing and max. fresh-concrete pressure. We’re already working on the next developments. 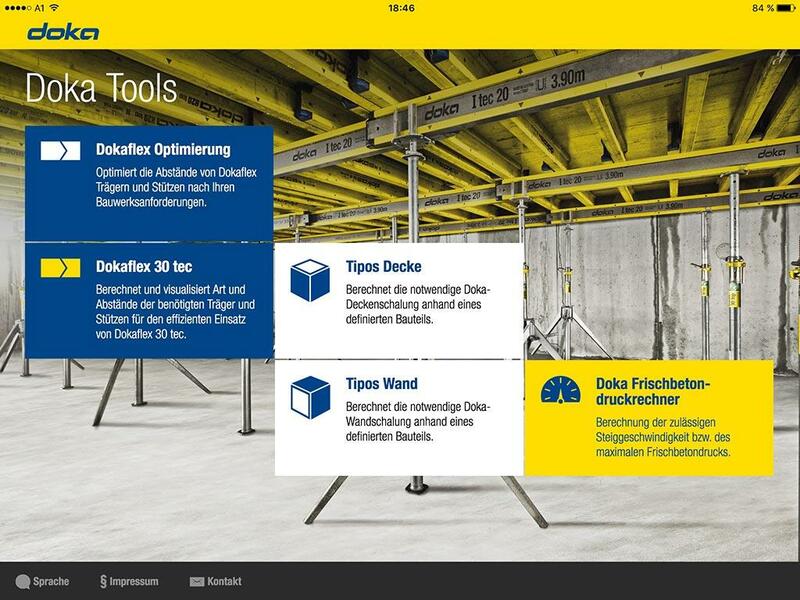 Our aim is to continually enlarge and improve Doka Tools, so that it becomes an ever more useful digital helpmate for you at the site!